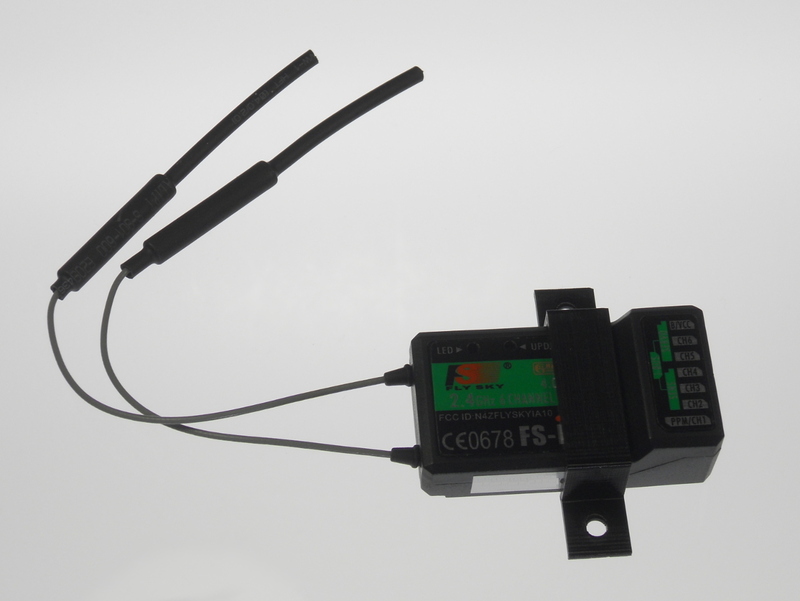 This is a simple holder for a FS-iA6B Radio Receiver. The holder is 49 mm wide, 12 mm in height and 10 mm deep. 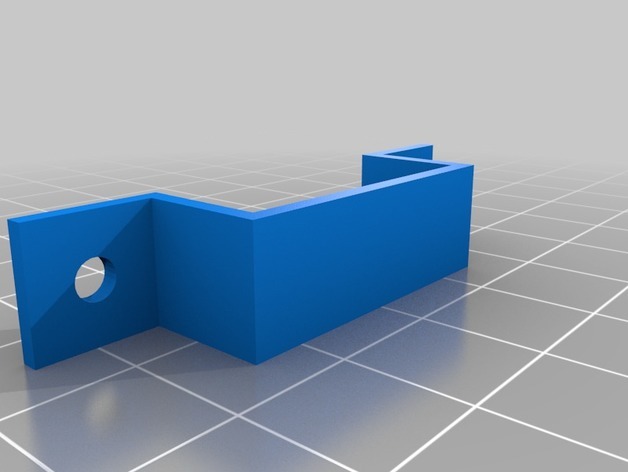 The mounting holes are 39 mm apart and uses M3 or #4 screws.